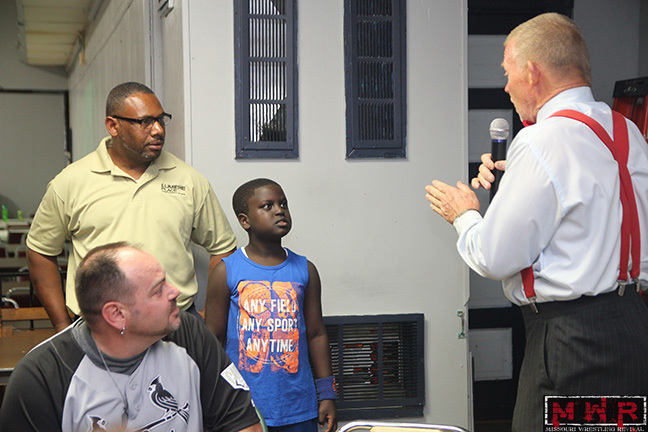 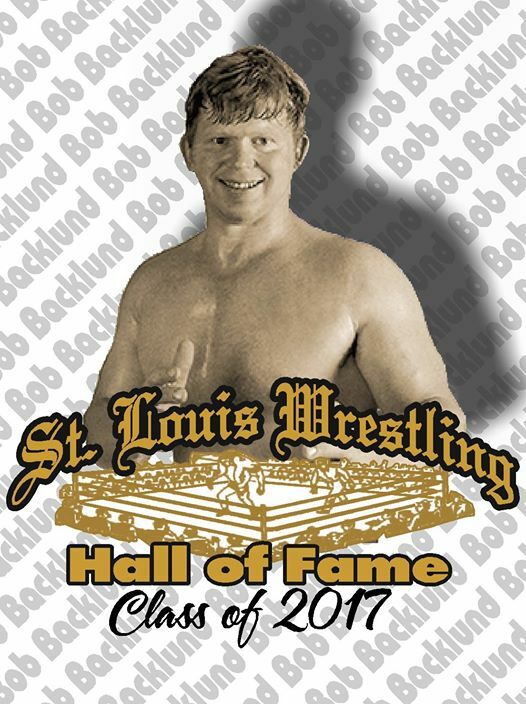 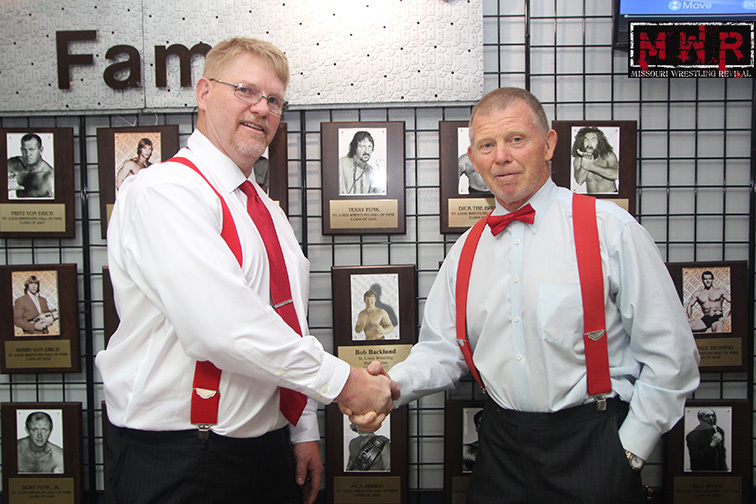 Bob Backlund will be inducted into The St. Louis Wrestling Hall of Fame, Saturday September 9th. 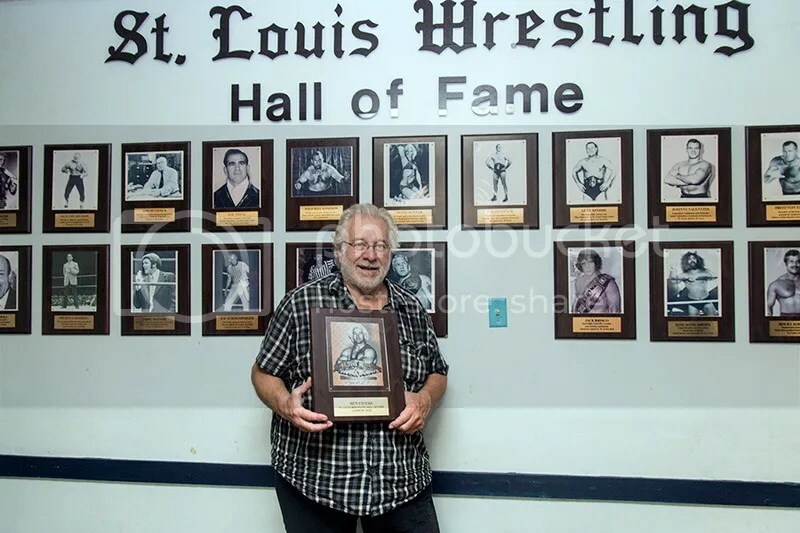 Bob will be in the house to accept his award. 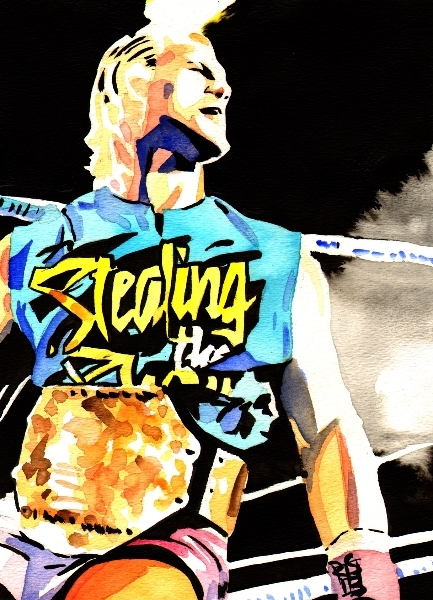 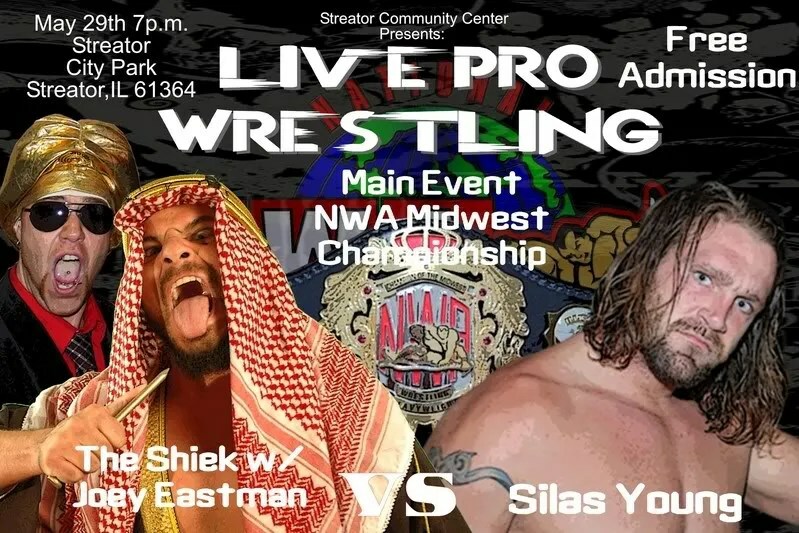 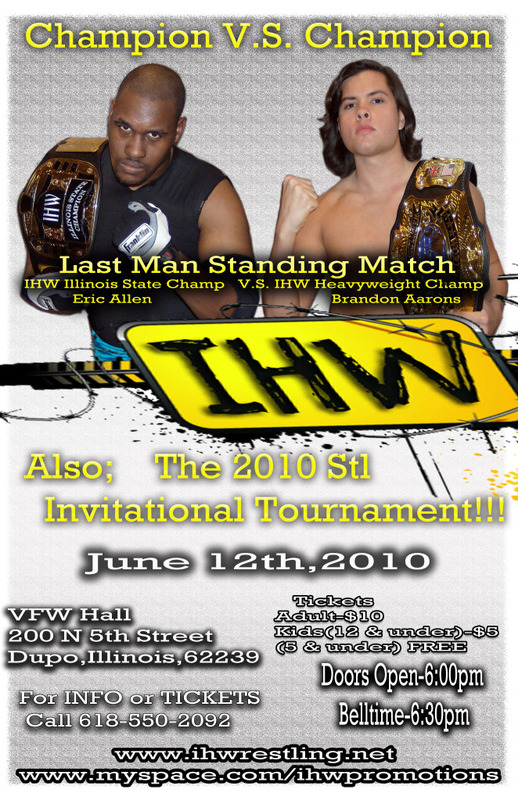 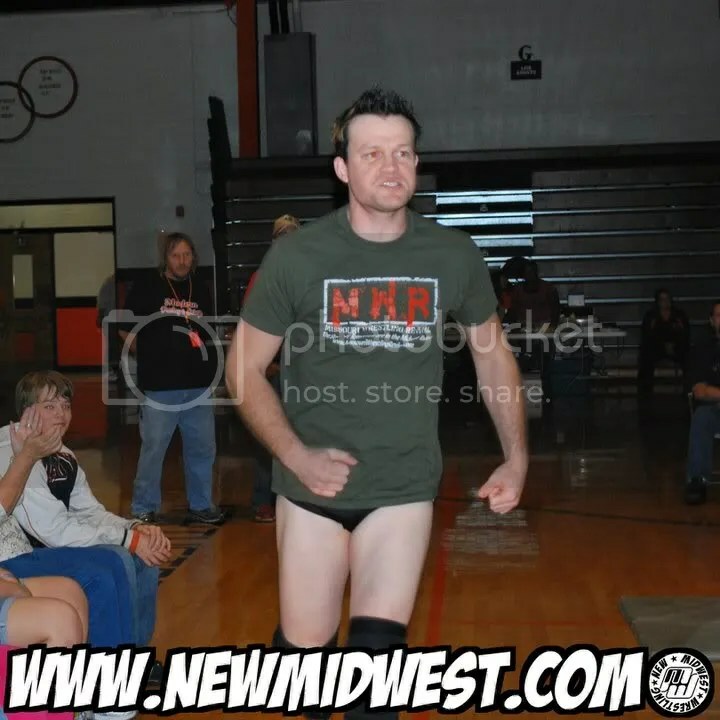 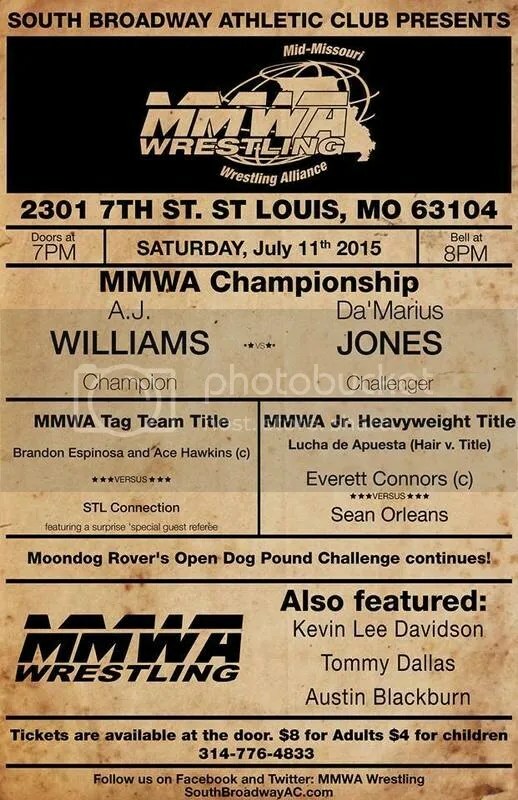 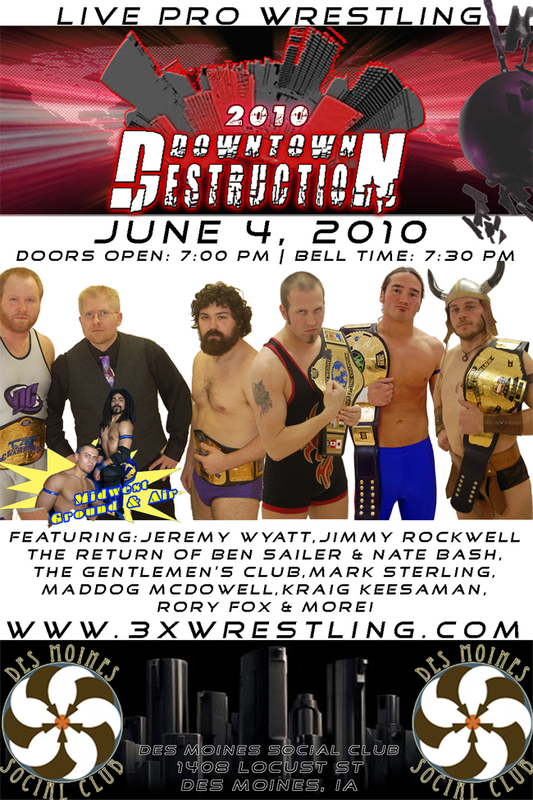 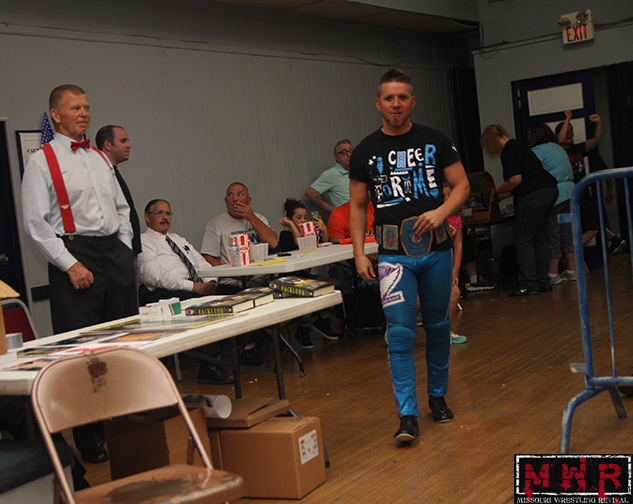 Get your reserved seats early and tell them you heard it at Missouri Wrestling Revival . 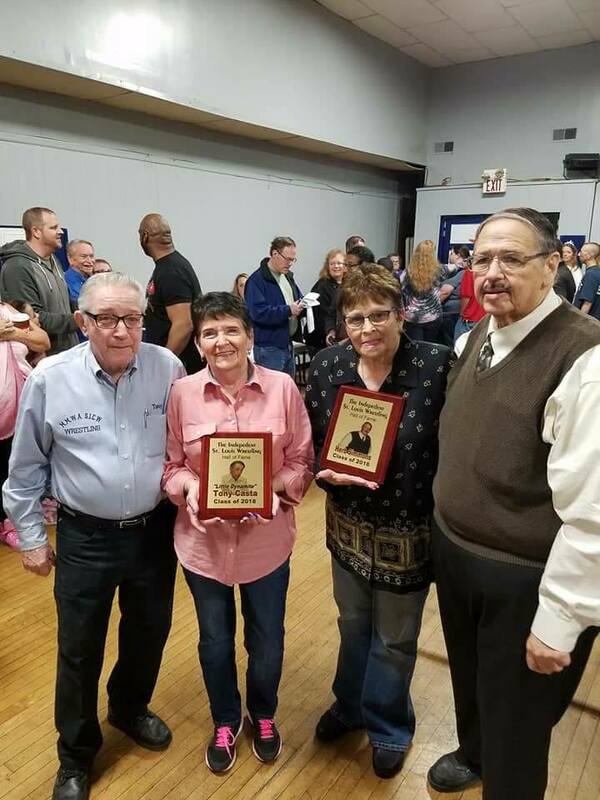 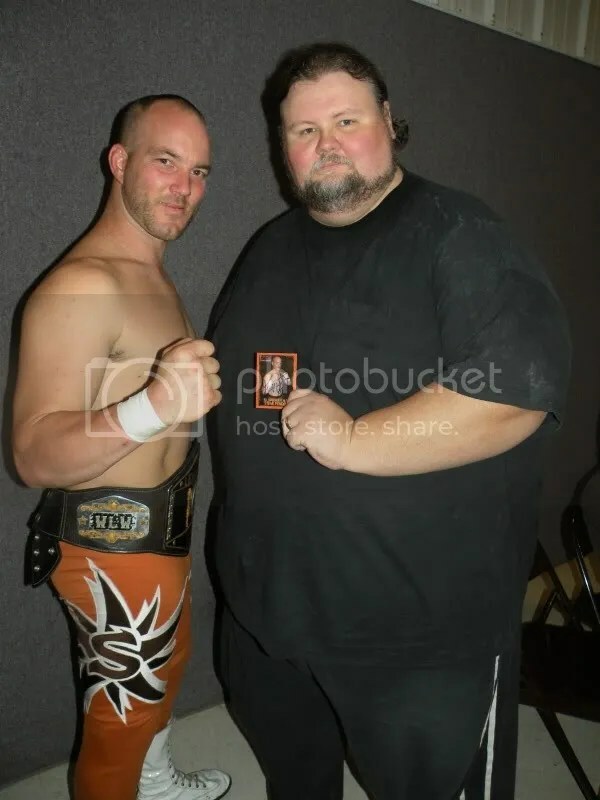 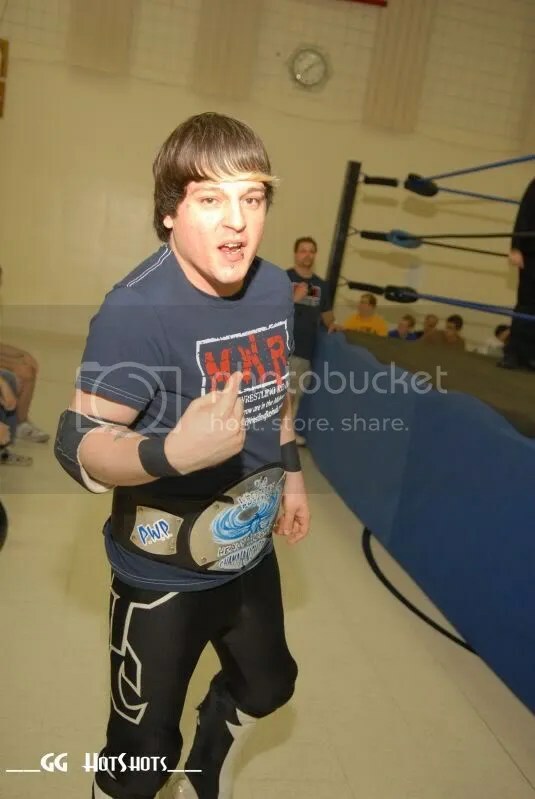 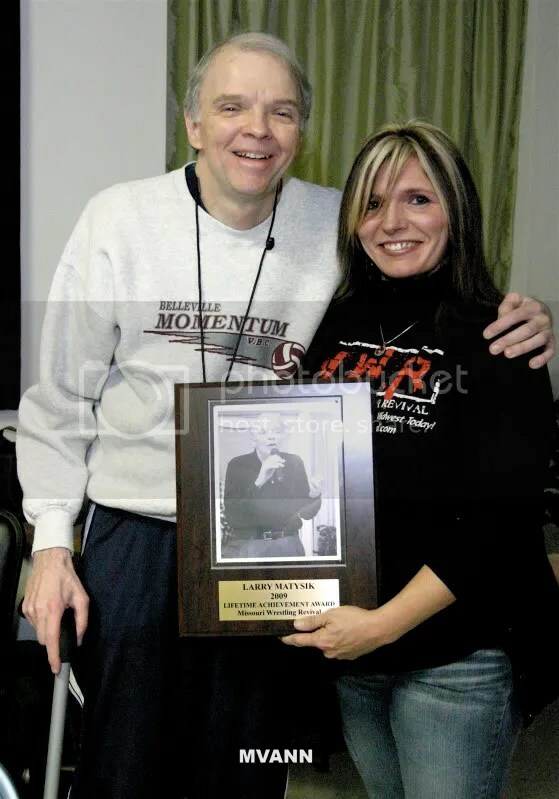 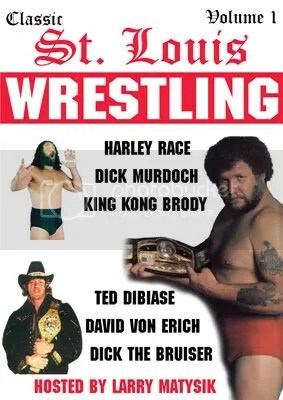 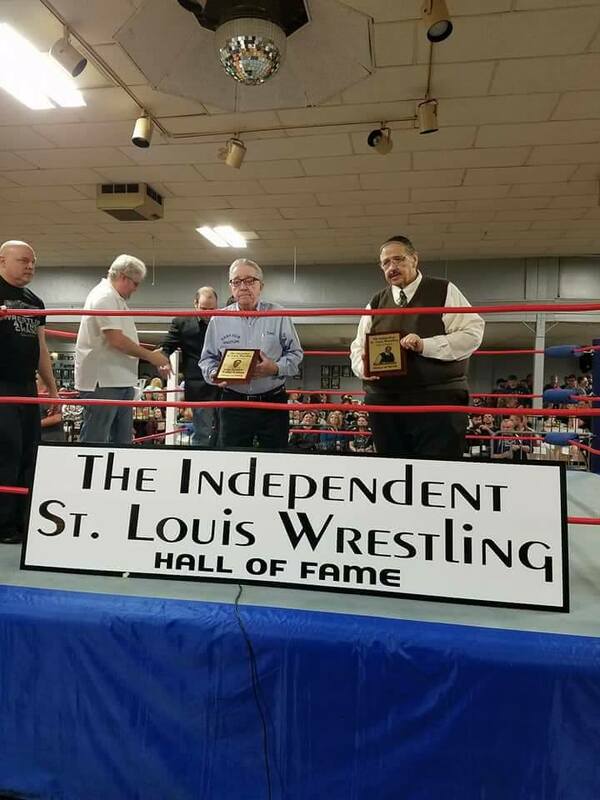 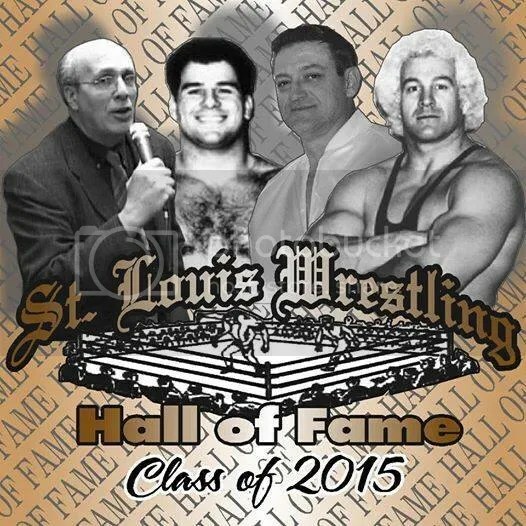 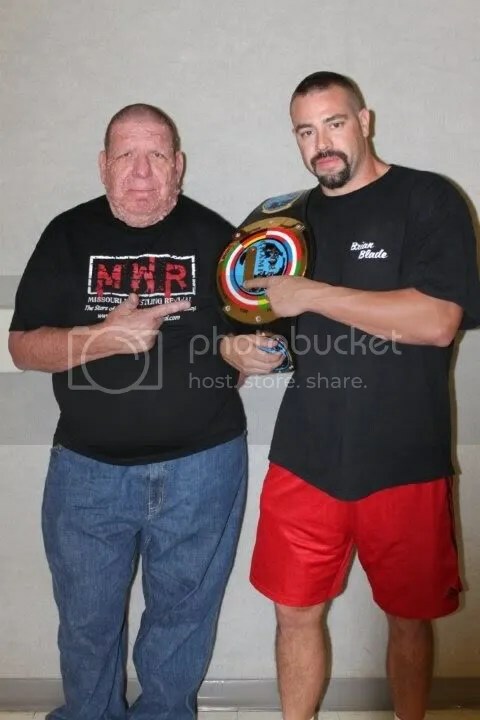 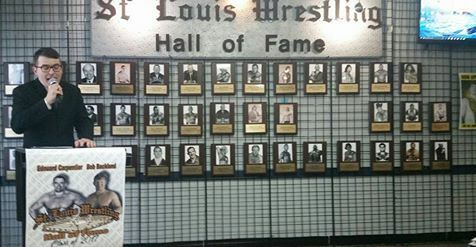 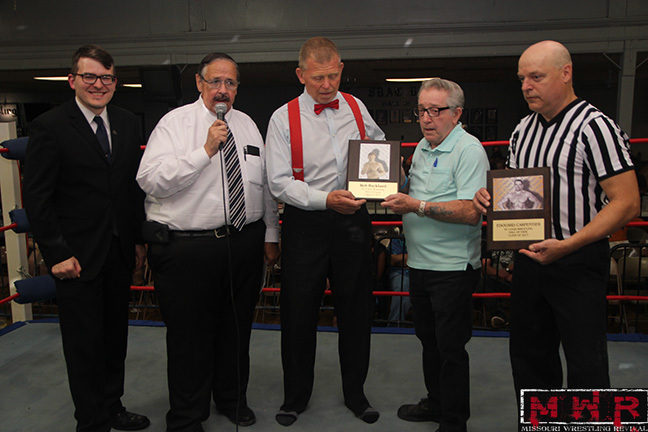 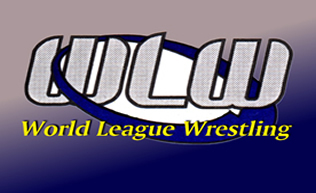 It’s my pleasure to announce after a conversation with Herb Simmons of the SICW that the MMWA along with the SICW will have the co-honor of induction the 2015 honorees into the St. Louis Wrestling Hall of Fame. 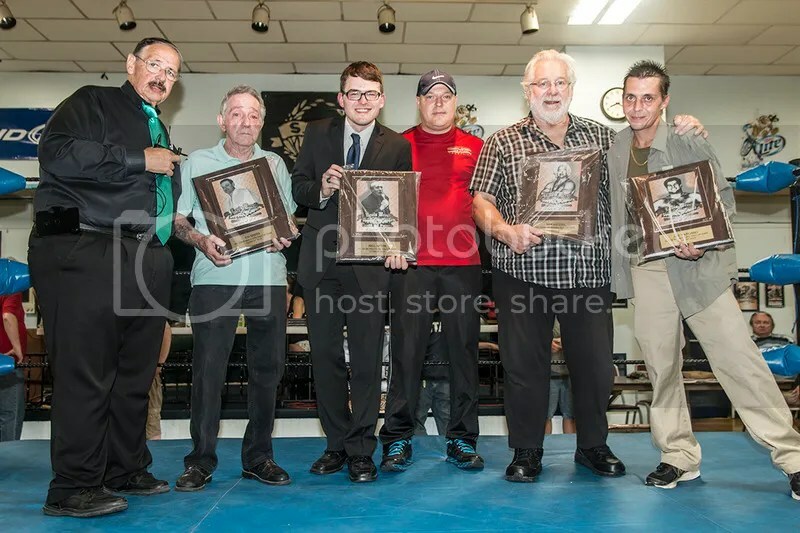 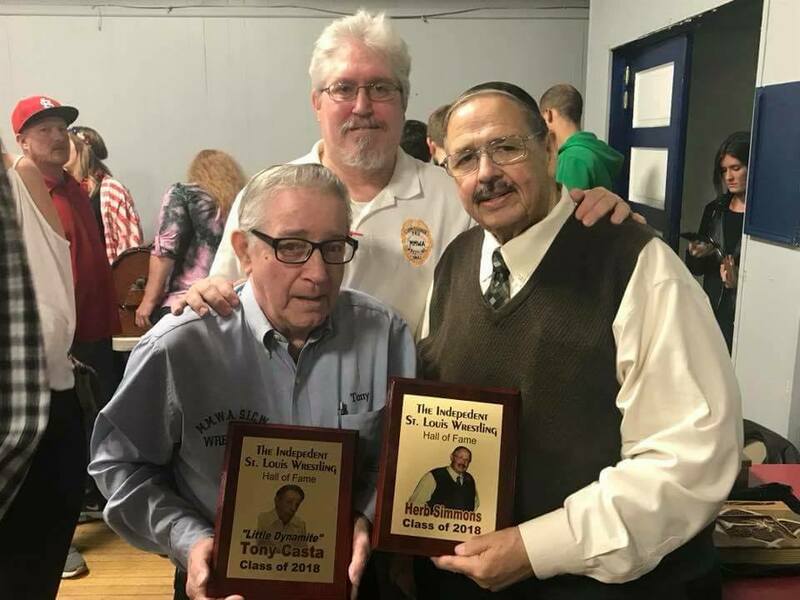 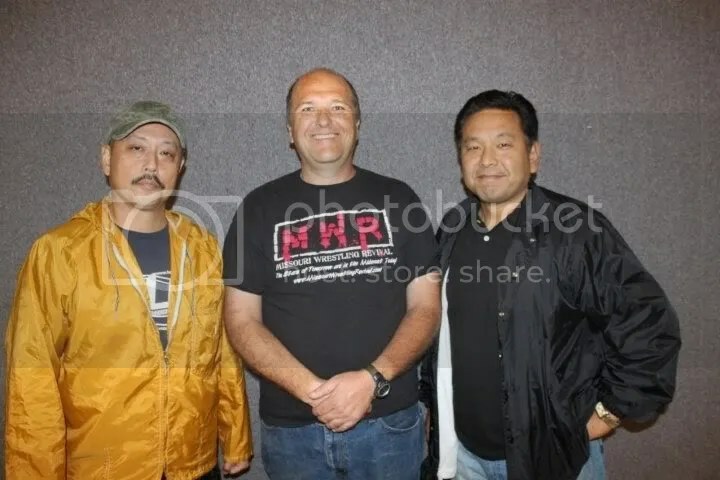 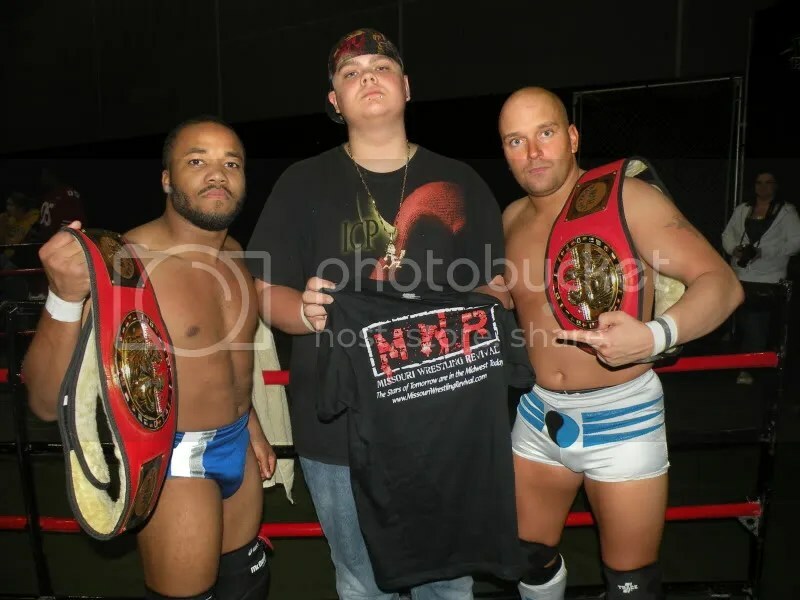 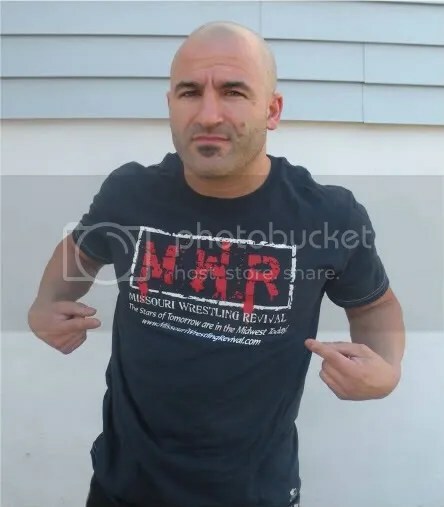 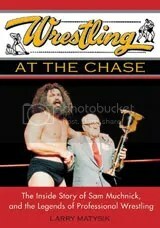 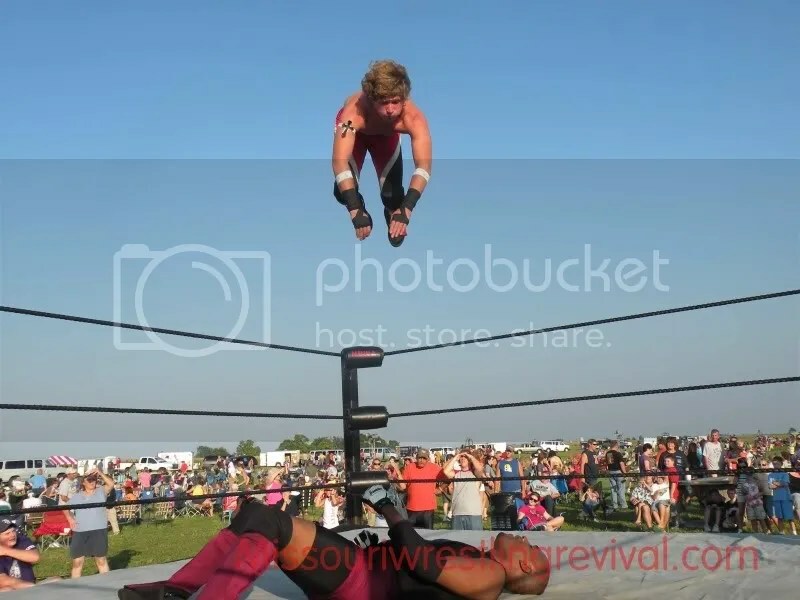 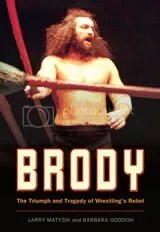 Tony Casta and Herb Simmons will be at the MMWA July 11th to induct Mr. Ken Patera and the son of Joe Tangaro will be present to accept for him. 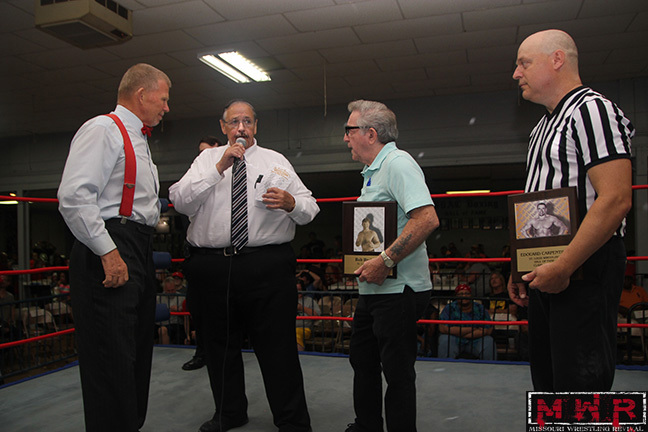 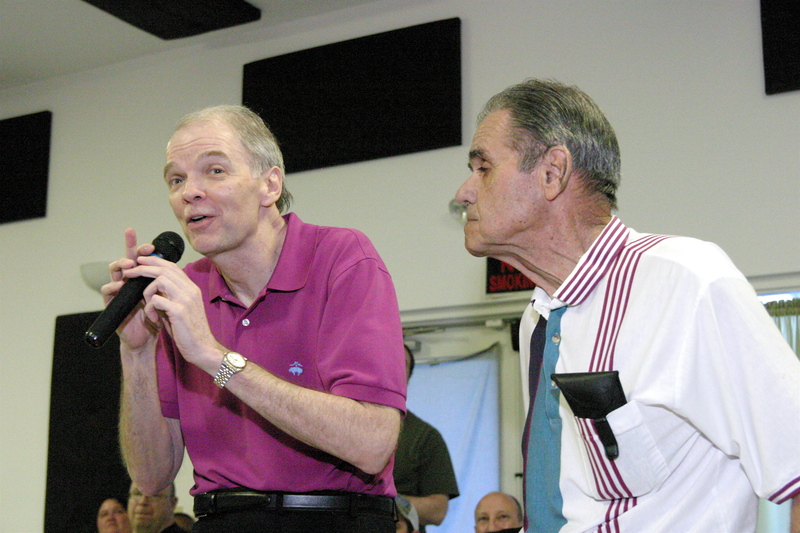 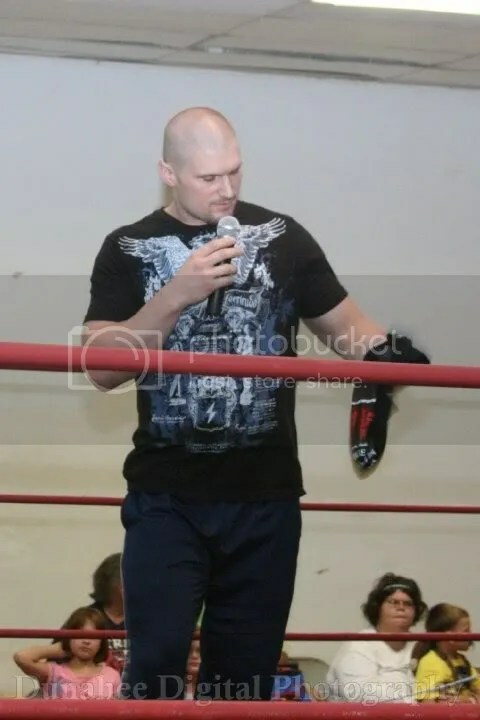 Due to scheduling issues Bill Apter will accept his induction at a later date to be announced by Herb as will be the same time that the late Ed Smith Family will accept for him. 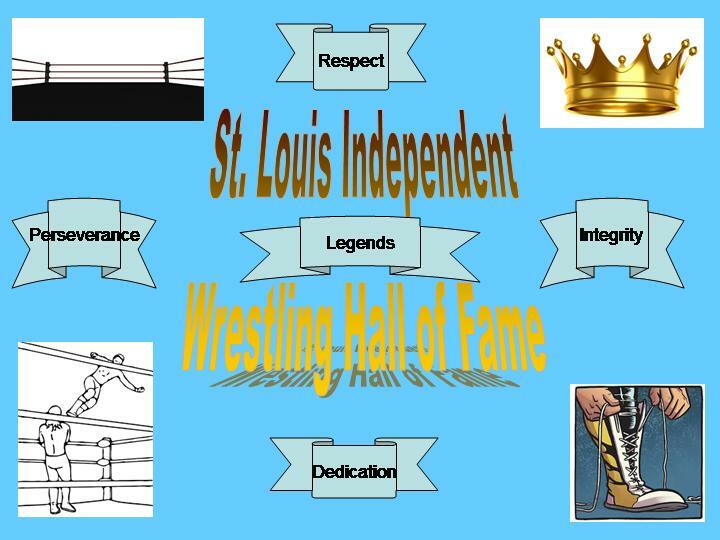 I will be present at the SICW to help and applaud the other two recipients for a well deserve honor. 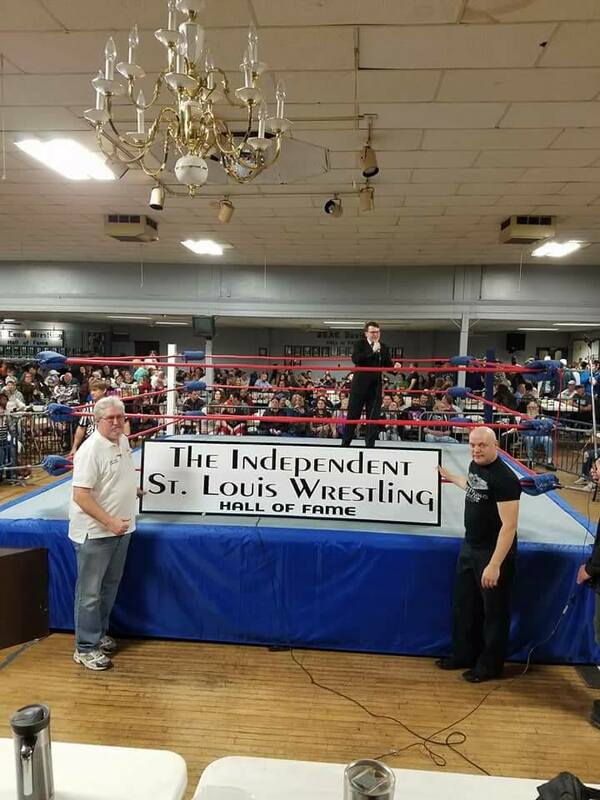 So folks don’t miss out on these two shows and come out and support two professional wrestling groups with history of old school and wrestling at the chase heritage.